Photo editing has never been so easy as it is these days. The web offers you tons of Lightroom presets and Photoshop actions to add some cool effects to your images by pressing just one button! Lightroom presets are a fantastic tool that can help to automate your workflow and to add creativity to your photo library, no matter if you’re a newbie or experienced professional. If you decide to play around with Lightroom presets, however, you don’t feel like spending hundreds of dollars purchasing them or dozens of hours developing them. 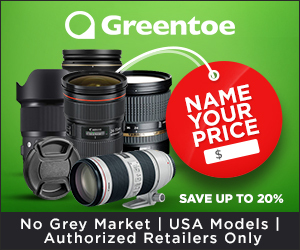 I’d like to offer you a quick and simple solution – check out our $9.99 Photodoto Lightroom presets that are worth every cent you spend on them! 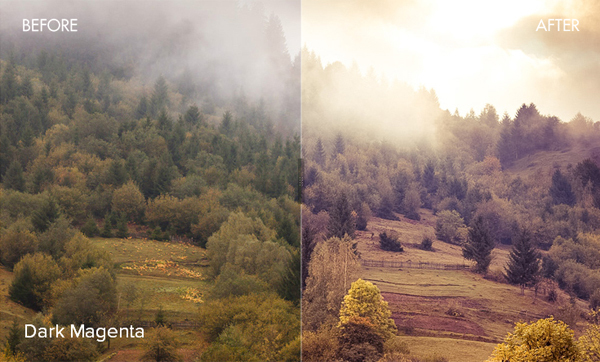 With this awesome presets bundle you can add some dazzling, awesome haze to your pictures in no time! It has 10 completely different presets to give you freedom of choice over the effect you want to use for a particular image. 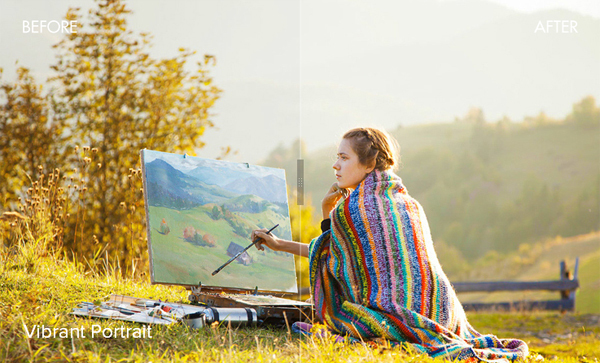 Turn an ordinary and dull image into a masterpiece with just one click! Let me tell you about each effect in more detail. 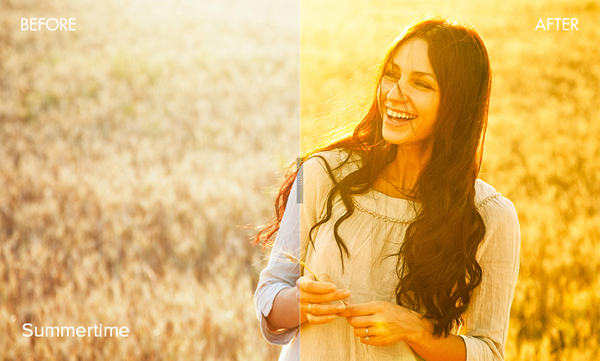 Summertime Lightroom preset will add a warm summer haze to your photos. 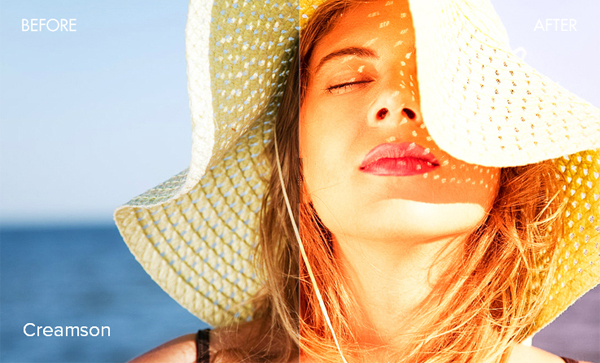 Make the image smashing and give it a wonderful summer feel. Creamson will add a creamy, pink and purple tone to your images. It will work perfectly with landscape and seaside photos featuring blue skies or water. High Key look is aimed at reducing the lighting ratio present in the scene. 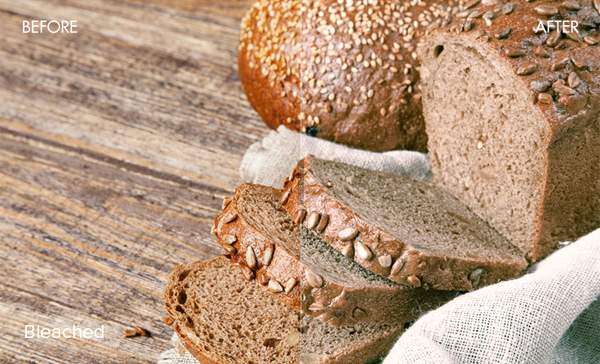 It suggests an upbeat mood and shows details on the picture by adding more light. Dark Magenta will help you to give stunning, vintage-inspired effect to your photos. Yellow and brown tones give foggy and smokey images more vibrancy. Bleached preset speaks for itself. 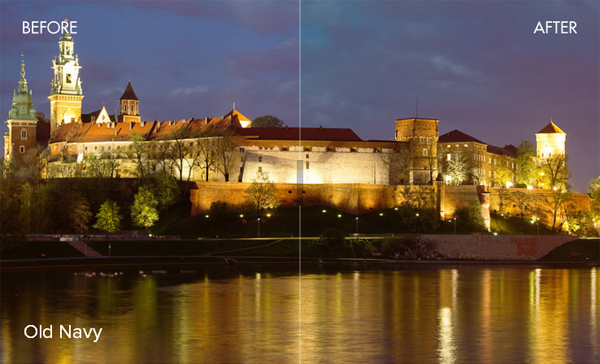 It will help you to discolor any image you want and make the color scheme less bright and vivid. 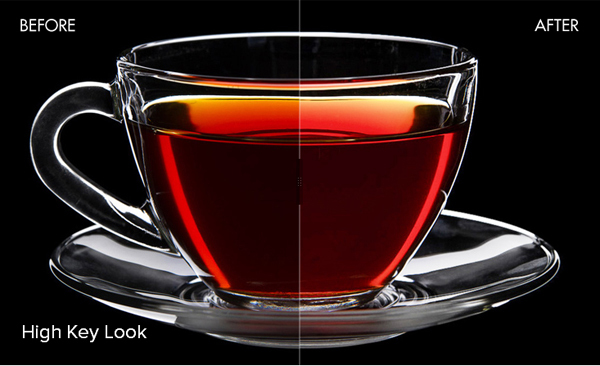 This effect will help any image come to life and enhance the colors by adding subtle tones. 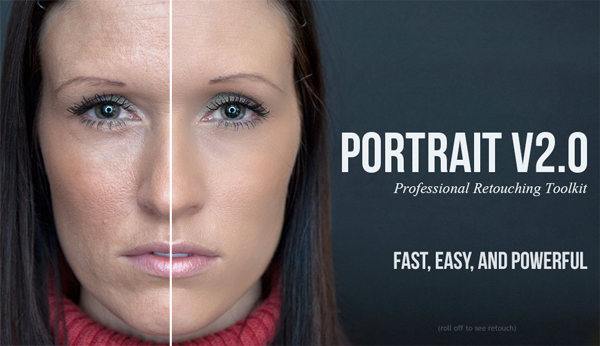 The Portrait Pop preset will give the image a more grainy and sharper feel. It will work amazingly well with old-people portraits, to enhance the details, or even with urban or landscape scenes where each detail is important. Are you an HDR fan? Tread on air then, because this cool effect will complete your collection of HDR looks. 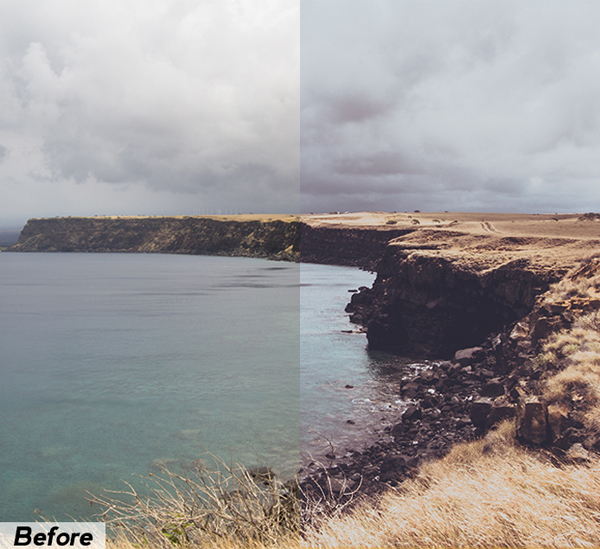 Old Navy presets will add spring-inspired, warm tones to the image. It will look great in any outdoor photo. Sepia is a toning approach that is true to retro vintage photography taken with an old camera. This preset will give your modern, digital image a soft, sepia and monochromatic appearance of the past. The photos you saw as an example of presets use are not included in the pack. All rights reserved by George Dolgikh. UniaonActions offers plenty of Photoshop actions for any occasion. 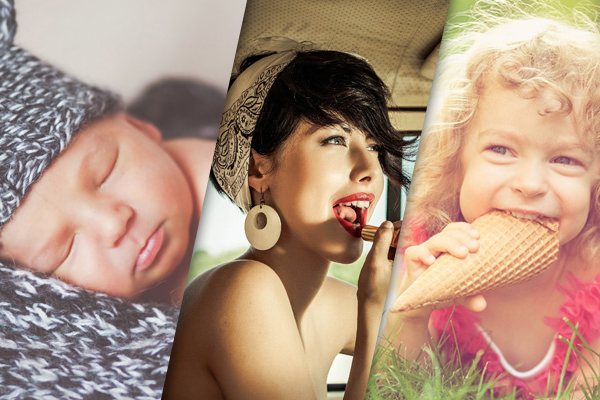 They have an amazing toolkit of actions for photo retouching of skin, teeth, lips, eyes and hair; this bundle of actions will add lens flare, light leaks, lomo or vintage looks to your photography and custom textures and various black and white actions. 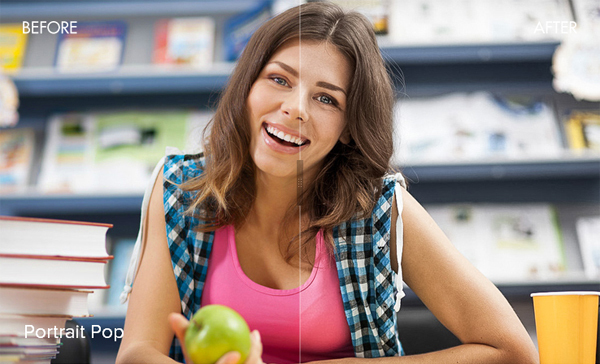 These actions are compatible with Photoshop CS2, CS3, CS4, CS5, CS6 and CC. Create a whole new look for your images by just one click of the button. 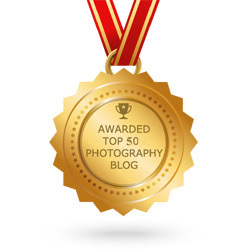 Photography Pla.net is a great resource to find everything a photographer may need. They sell smashing Photoshop actions, Lightroom presets, overlays, textures, frames and print products. 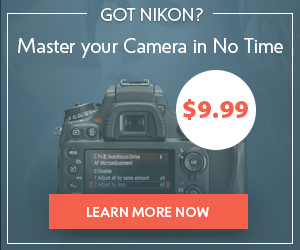 Give a boost to your photography business with these awesome products! All of their goodies worth +$3500 can be bought for just $99. Bellevue Avenue suggests awesome Lightroom presets for family, newborn and wedding photographers. 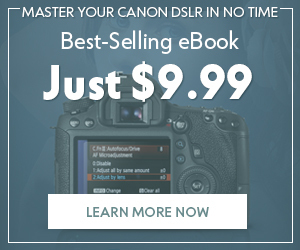 All you need to do is just take photos because the photo editing will be done for you with just one button click. 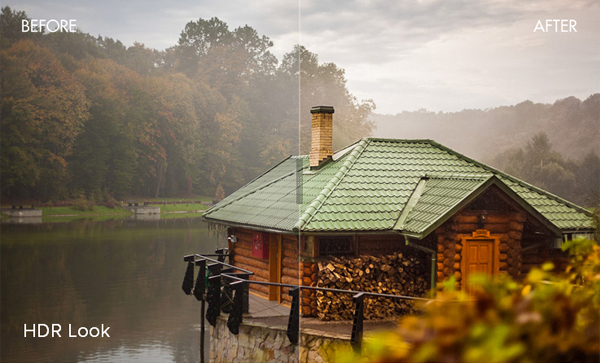 Just choose the package of presets you like most and buy it! You will never regret the purchase! Matte-look, black and white of any kind or cinema feel is available for purchase in all these packs! Why would you spend hundreds of dollars on Lightroom presets packs in which you like just one preset? The solution is quite simple – buy all the presets separately on 2DollarPresets! They have presets for wedding, nature, urban and black and white snapshots! The collection of presets is still rather small, but as they promise, more presets are coming soon. All of the Lightroom presets described above work with both Lightroom 4 and 5. They can be applied to JPG and RAW files. 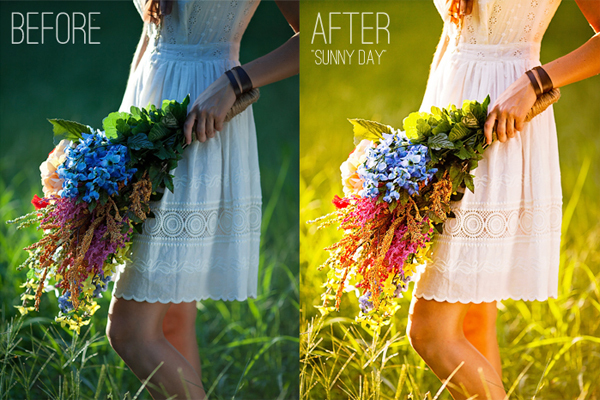 All of the presets and actions are non-destructive, and they leave the original photo layer unharmed. It means that you can easily revert back to the original photo if you’re not satisfied with the results. Also, all of the layers and adjustment layers can be edited if you’d like to customize an action or preset to get a slightly different result. Hopefully, you like this huge collection of Lightroom presets and Photoshop actions to give a boost to your photography business. Presets are irreplaceable and a time-saving tool when you need to edit tons of photos everyday. So maybe it’s time to reconsider your views: Work less and get more! 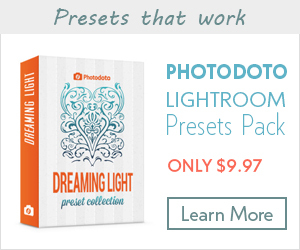 All the presets can be purchased on our official Lightroom presets page!